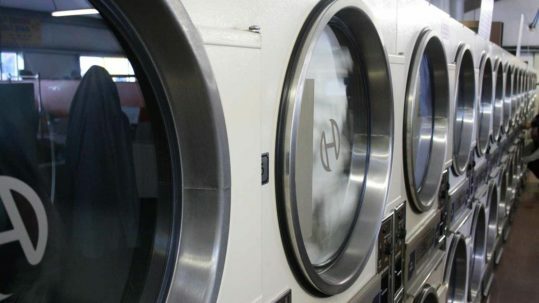 Define with the client the restoration program and respecting the financial, technical and regulatory issues related to the protection of property and persons as well as the rules of hygiene applicable to the activity. To propose a layout in the form of 2D and 3D plans of the professional kitchen, paying particular attention to the ergonomics of the workstations. These plans are made in DWG and PDF formats. 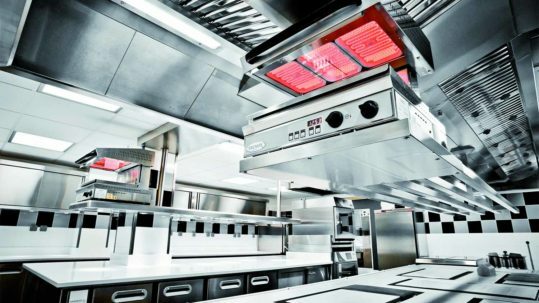 Perform financial and technical assessments of the professional kitchen (Plumbing, electricity, ventilation, refrigeration) taking into account the issues related to operating and maintenance costs. 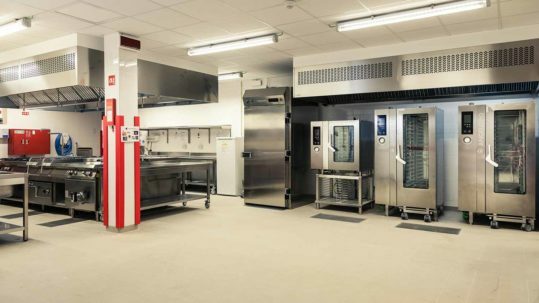 Provide all the technical reservation plans necessary for the realization of your professional kitchen in compliance with standards and ergonomics. Provide assistance to works contracts by drafting business consultation files (CCTP, DCE, markets) and by analyzing offers so as to reassure the client in the choice of companies selected. 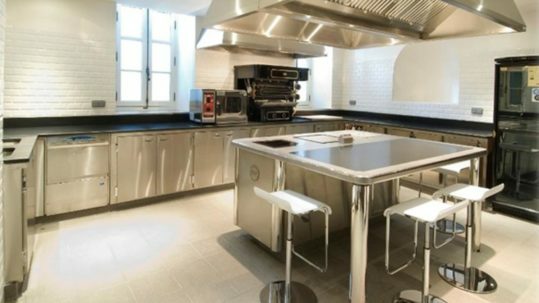 Participer au suivi des travaux de la cuisine professionnelle jusqu’aux opérations de réception en prenant en charge l'ensemble de l'installation ou de la mise aux normes de vos équipements techniques de cuisine professionnelle.